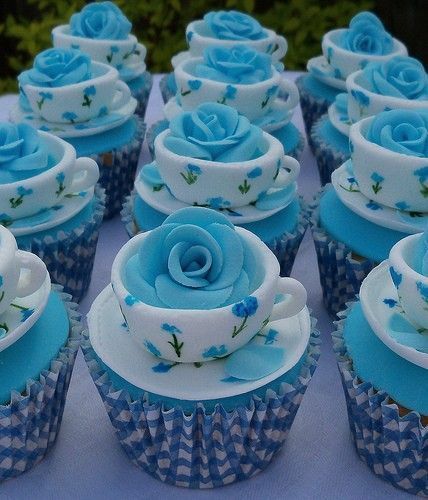 How adorable these Teacup Roses Cupcakes are! 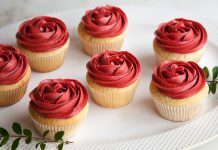 Totally suitable for gatherings with friends! 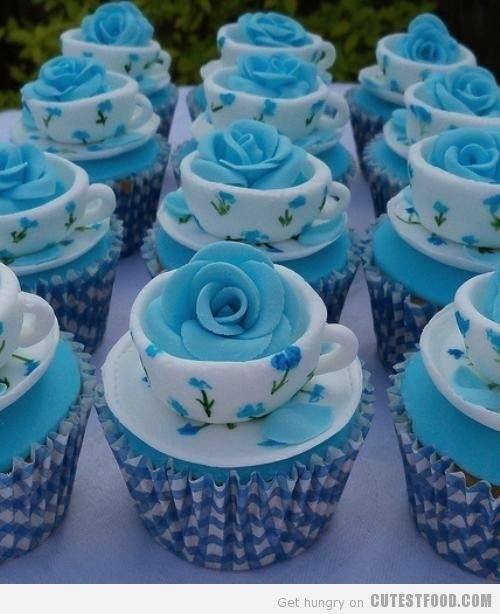 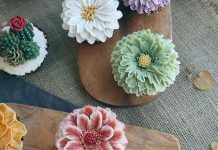 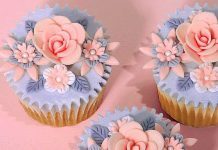 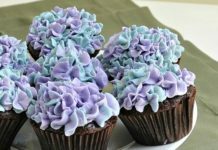 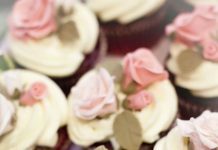 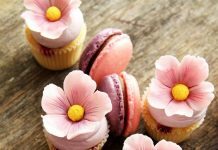 Without a doubt, they’ll be amazed with these fancy and chic cupcakes!